Jakarta - As per the rumors that have sprung up, Sony has finally launched a mini version of the hero phone, the Xperia Z1. 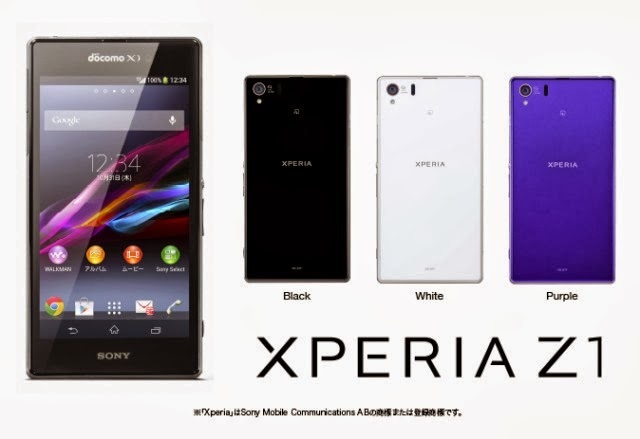 His name is Xperia Z1 f.
F Xperia Z1 Z1 specifications are very similar to the large version. 2.2 GHz quad-core processor Snapdragon 800, 2GB RAM and a rear camera with a resolution of 20.7 megapixels gahar. The most obvious difference is in the screen. 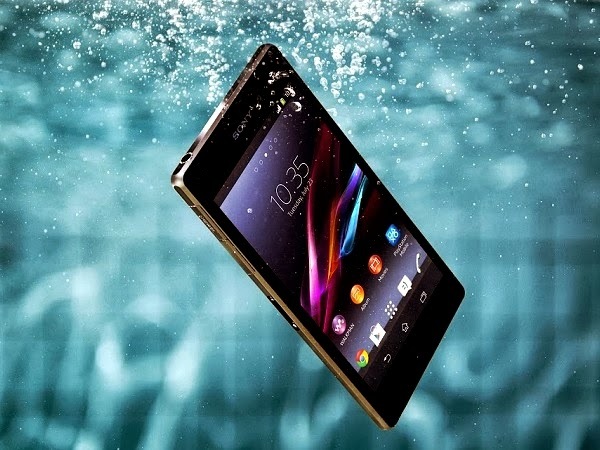 If Z1 phablet category with a 5-inch wide screen, the screen size the Xperia Z1 f `only` 4.3 inch. Other differences, new f Z1 720p resolution while the Z1 has full 1080p high definition. But still carries Triluminos HD technology and X Reality to increase the screen brightness. 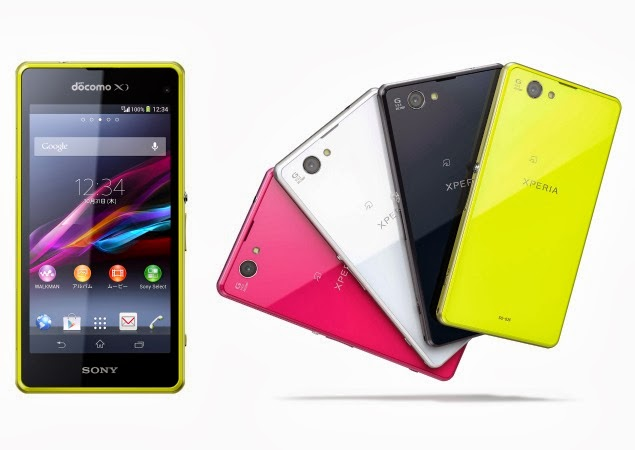 Xperia Z1 f being sold in some trendy new colors will be available in Japan and marketed by operator NTT DoCoMo. Similarly, as quoted from PhoneDog, Thursday (10/10/2013).